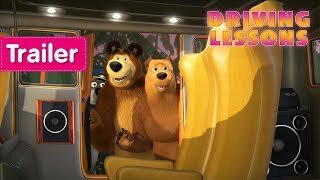 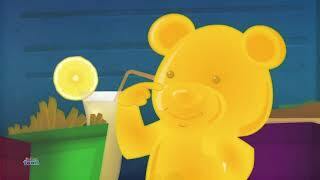 Masha and The Bear - Play Fair! 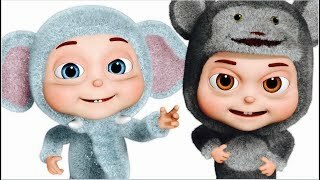 Masha and the Bear MERRY CHRISTMAS AND HAPPY NEW YEAR! 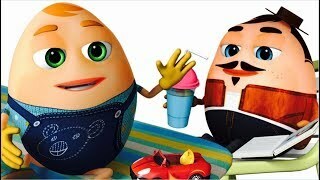 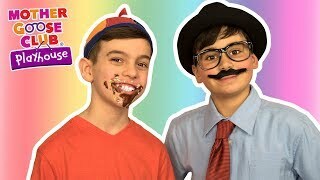 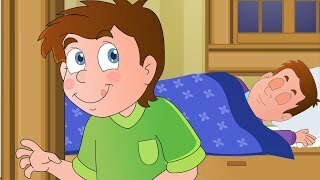 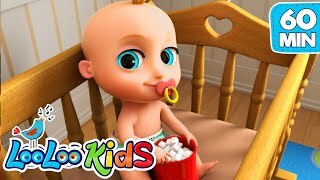 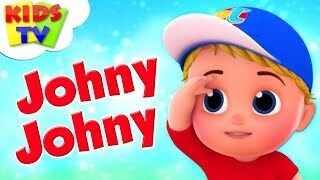 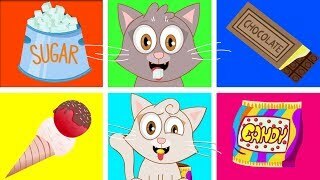 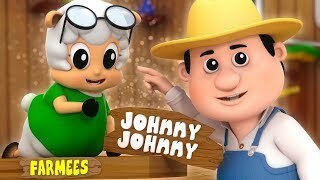 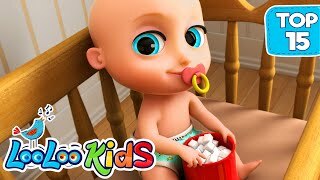 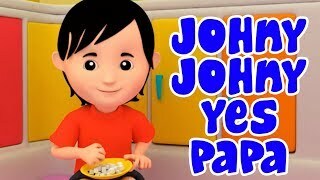 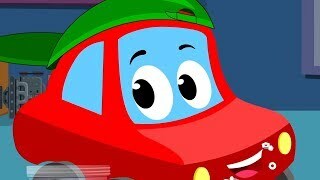 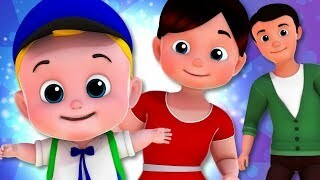 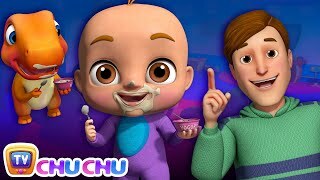 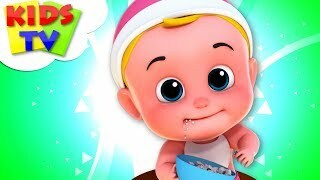 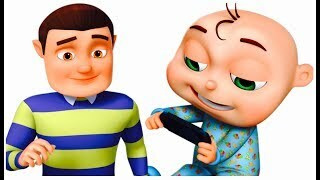 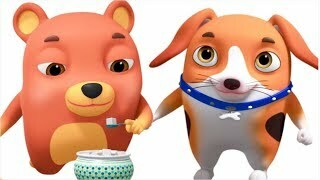 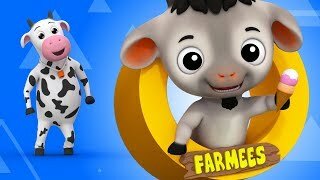 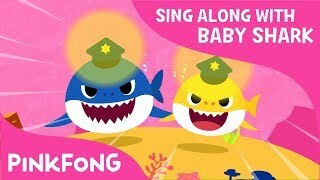 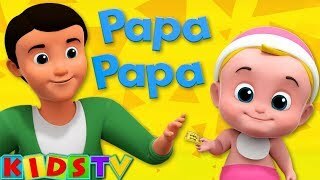 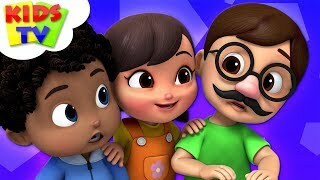 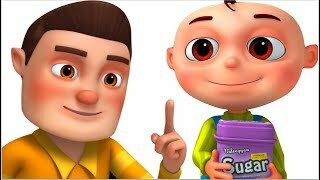 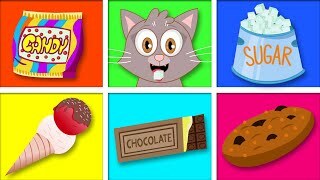 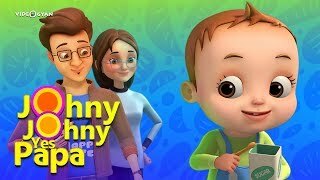 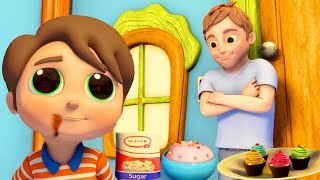 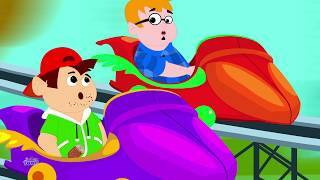 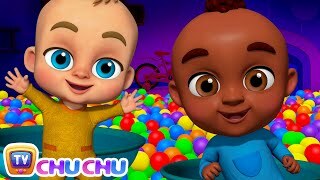 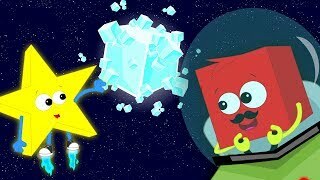 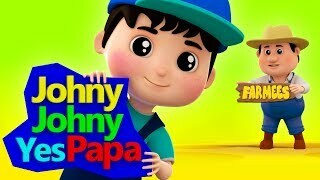 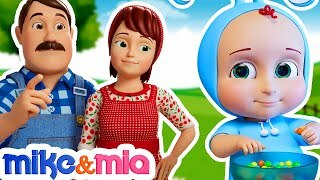 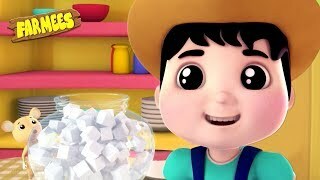 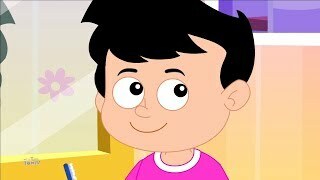 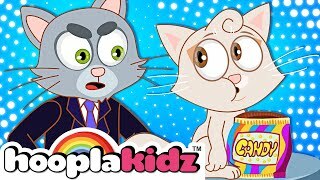 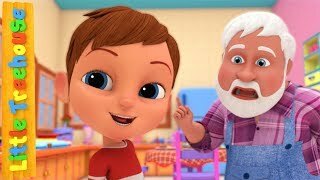 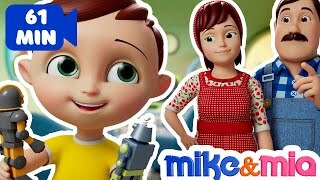 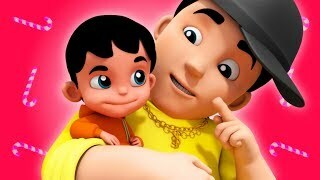 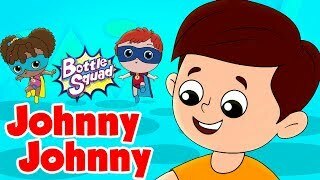 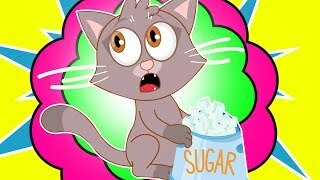 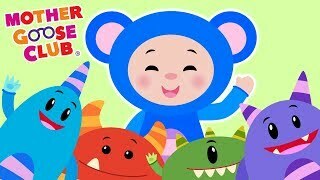 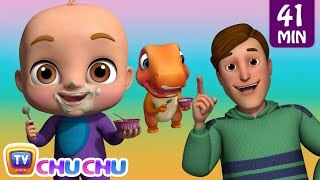 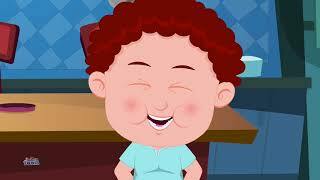 Johnny Johnny Yes Papa and More | LEARN COLORS WITH JOHNY JOHNY | Baby Songs from Mother Goose Club!